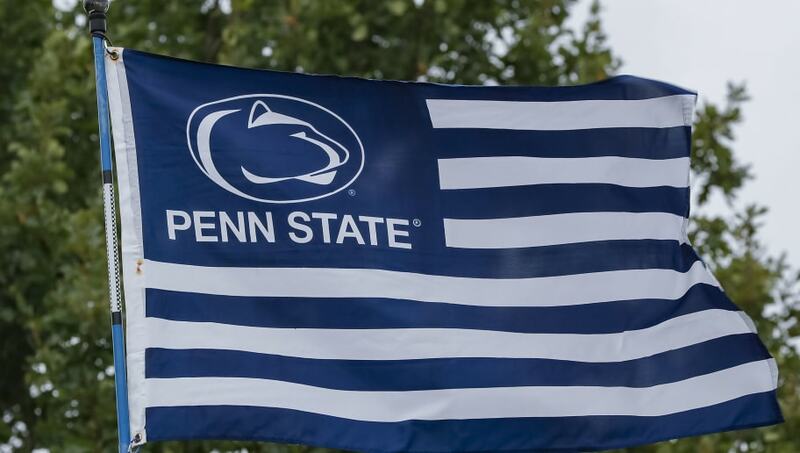 ​Multiple Penn State student athletes could be faced with severe disciplinary action. Student athletes were allegedly involved in a fight at the Delta Chi ​Penn State fraternity house. Following the incident, four fraternity members were hospitalized with injuries but have since been released. Not a great look for the integrity of student athletes on Penn State's campus. The fight took place last weekend at approximately 2:00 a.m. last Sunday. The police reported that a group of men had approached the fraternity house and began fighting members of the frat. No other details have been released. Absolute chaos ensued. It's impossible to figure out which student athletes were involved in the street fight at this time. The police are currently investigating the fight and searching for the parties involved. Multiple teams were playing last Saturday, likely keeping them exempt from investigation.